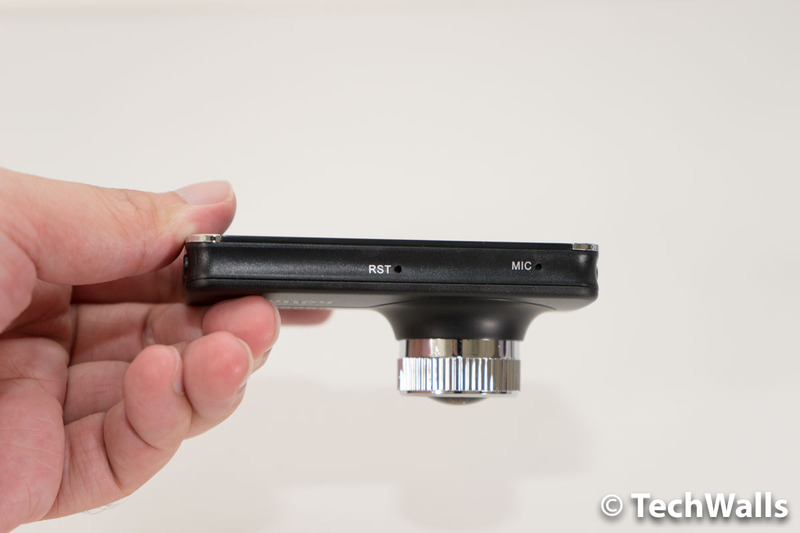 Most dash cams I’ve tested on TechWalls are budget options which cost less than $100. The KDLinks X1 is the most expensive one and also the highest-rated dash cam on Amazon. Therefore, I was really excited to give it a try. Is it worth the extra money? We’re going to find out in the review. The KDLinks X1 is an expensive dash cam but the build quality is not necessarily better than cheaper options. The whole product is still made of plastic and feels cheaper than its premium price tag. 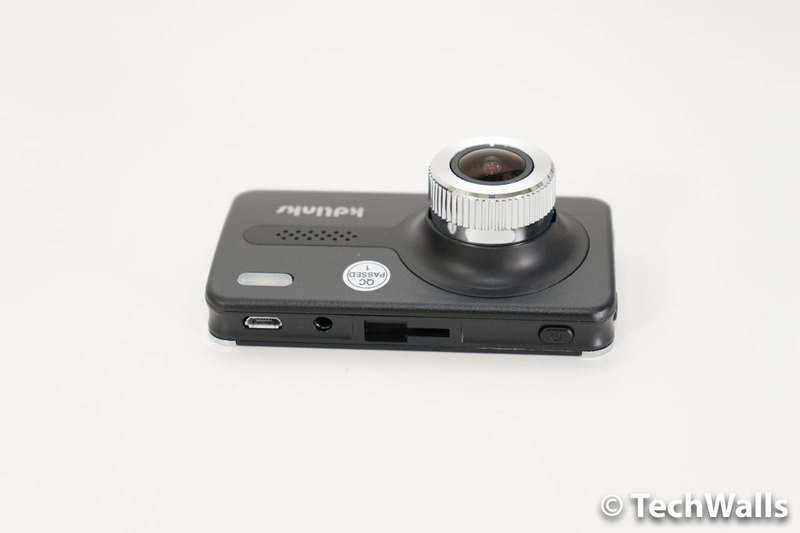 On the other hand, the dashcam looks good in a slim design and it’s packed with a lot of features. It comes with a large 2.7-inch display, a GPS module, a f/1.6 six-glass lens, an 110mAh battery, and an 8GB microSD card. This is my first dashcam with GPS feature and it could be very helpful in some cases. After installing the KDLINKS Dashcam Player Software, you can track your vehicle’s location, speed, and route when viewing your footages. In terms of video quality, the dashcam is better than all other products I’ve used. The image is smooth and doesn’t look grainy at all. Even when recording at night, it still can deliver an accurate color and well-exposed image. Check out some video samples below. 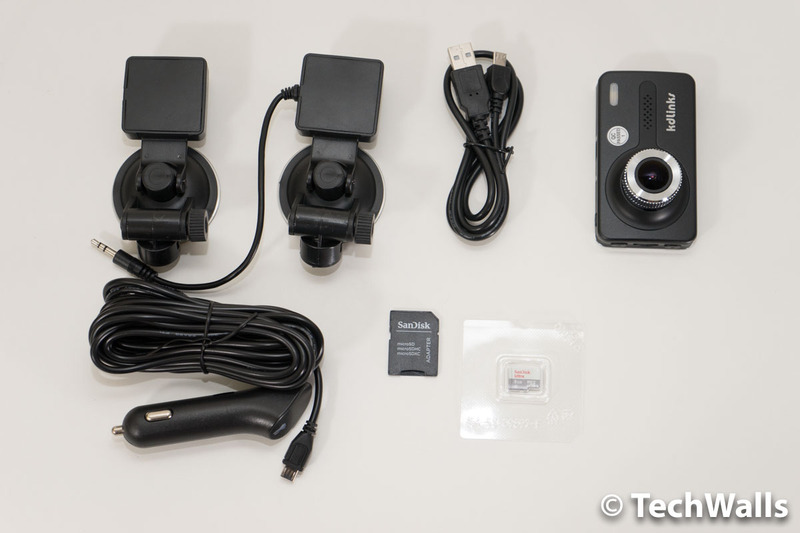 The KDLinks X1 is a lot more expensive than most dashboard cameras on the market. Its best features are the GPS module and a high-quality lens, so you should consider carefully if you really need them. A high-quality dash cam with some premium features.